We are delighted that the holy birthday of the Medicine Master, Tathagatha of Vaidurya Light is approaching. 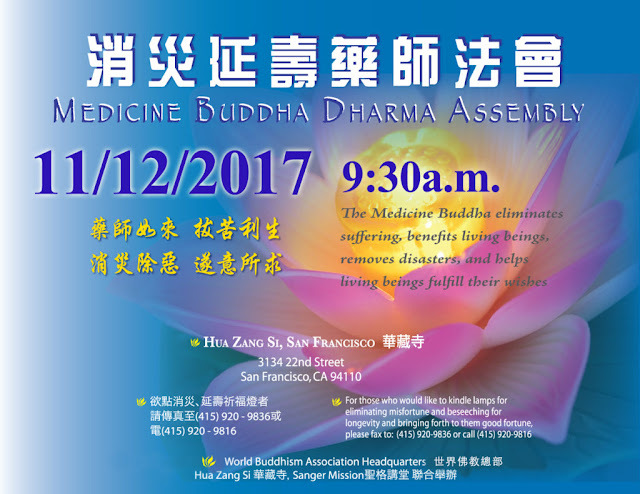 On Sunday, November 12, 2017 at 9:30 a.m., a Medicine Buddha Dharma Assembly will be held in the Sakyamuni Buddha Hall at Hua Zang Si in San Francisco. 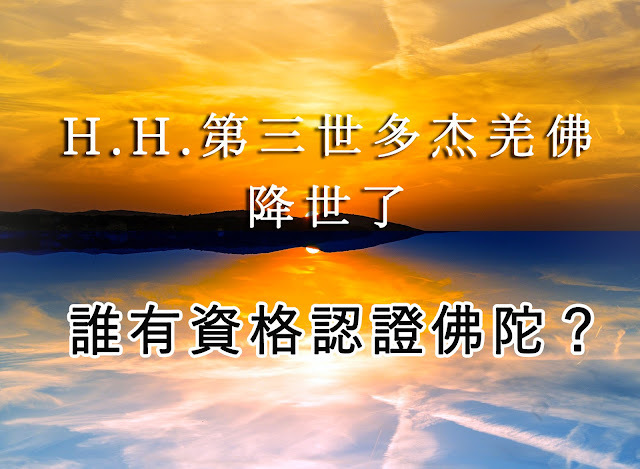 It will be jointly conducted by the World Buddhism Association Headquarters, Hua Zang Si and Sanger Mission.